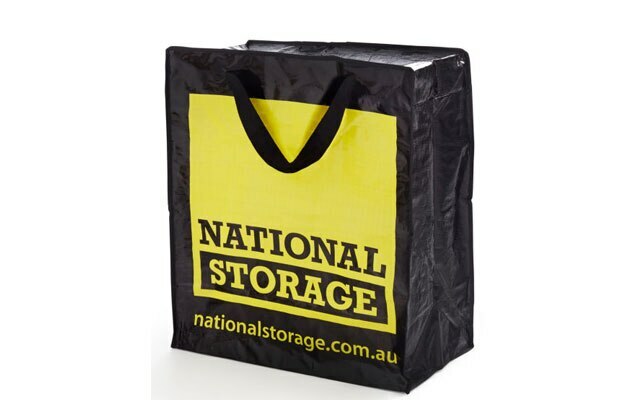 National Storage is one of Australasia’s largest self-storage providers, tailoring self-storage solutions to over 35,000 residential and commercial customers at 127 storage centres across Australia and New Zealand. The National Storage offering spans self-storage, business storage, records management, climate controlled wine storage, vehicle storage, vehicle and trailer hire, packaging, insurance and other value added services. Each National Storage centre reflects our commitment to quality, convenience and service. 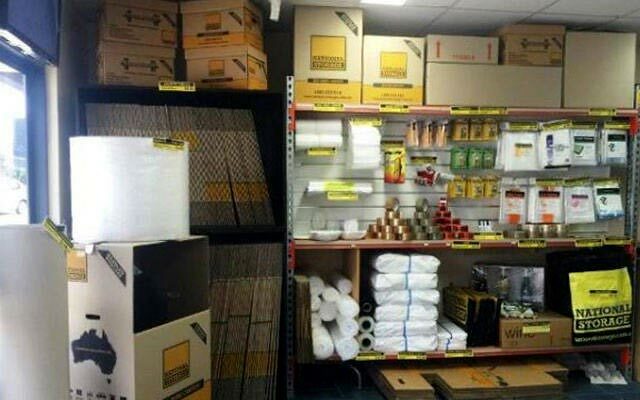 At National Storage, you can expect secure, clean and modern premises and a wide range of packaging materials on offer, together with a team of professionals trained in the exacting task of efficient and cost-effective storage. 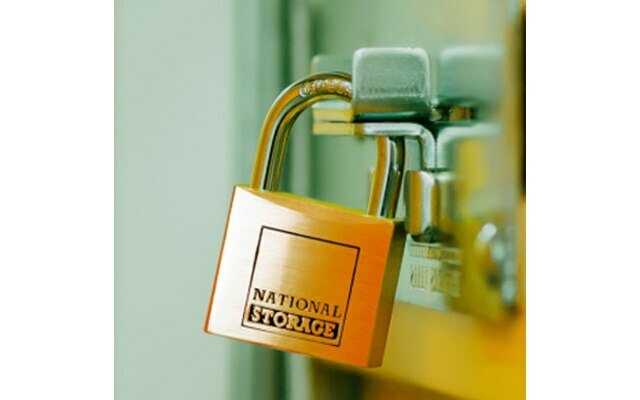 National Storage was established in December 2000, following the merger of Stowaway Self Storage, National Mini Storage and Premier Self Storage. While each company was a leader in its own right, the union consolidated over 30 years’ experience in the industry and created a network of centres that delivered tailored storage solutions for residential and commercial customers. 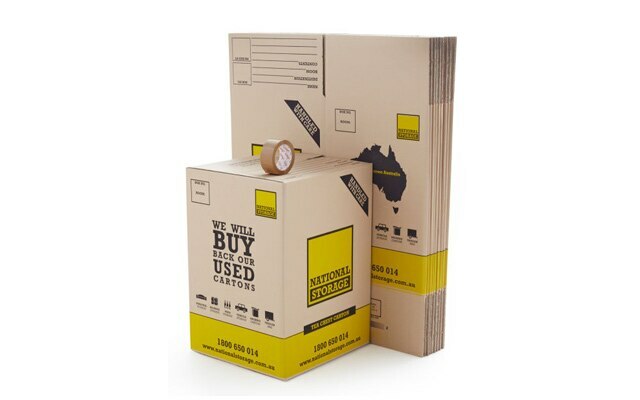 In December 2013, National Storage listed on the Australian Securities Exchange (ASX) forming National Storage REIT (NSR), the first publicly listed independent, internally managed and fully integrated owner and operator of self-storage centres in Australia. 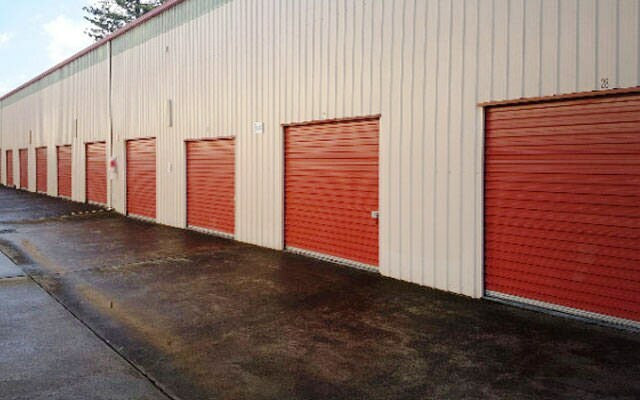 For further information on NSR, visit nationalstorageinvest.com.au. 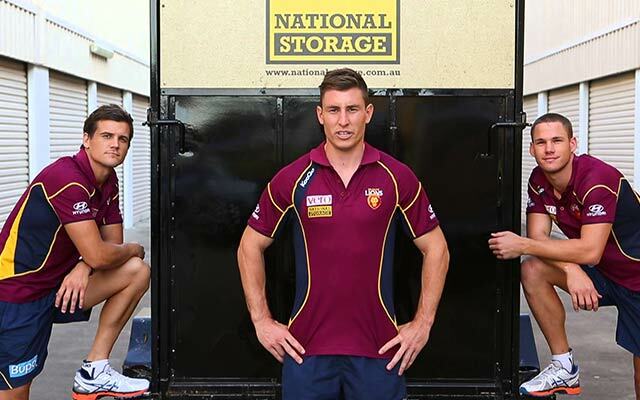 Since listing, National Storage has acquired more than 40 storage centres, growing the National Storage brand into every state and territory in Australia. 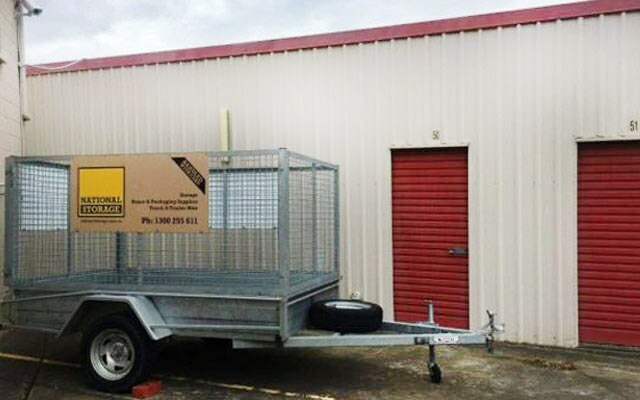 In 2015, National Storage entered the New Zealand market with five centres in Christchurch and has continued this growth into Hamilton and Wellington. National Storage continues to pursue accretive acquisition opportunities across Australia and New Zealand as part of its active growth strategy. What is the minimum storage period? The minimum storage period is one month. How can I get my stuff to the storage centre? We provide move-in trailers at no charge and we can recommend a removalist. Do I get a refund if I move out earlier than expected? As the contract is for a minimum of one month, we only refund whole months of prepaid rent. When you know your intended move out date, you will need to let our staff know before making your payment so we can pro-rate your payment. This way, you don’t have to pay for more than you need. That payment will need to be made over the phone or in our office. We work from a monthly renewable contract, so this means you will automatically be billed for the next month when your rent expires. We send your invoice to you two weeks in advance, so if you know you will be moving out, you can give us notice to move out. If you would like to prepay for six months or 12 months at a time to receive a discount, you need to contact our office to apply the discount before the due date and we will arrange for a new invoice to be sent to you and we can take payment. If we run out of space what options do, we have? If you run out of space, you can either transfer your goods into a larger unit, or you can take a second storage unit out under your name. You will need to complete a new storage agreement for the new unit. Do you have a bin we can use? Yes, it is a serviced bin and a minimal cost is placed on the amount you wish to dispose of. Just speak to centre staff to organize this.